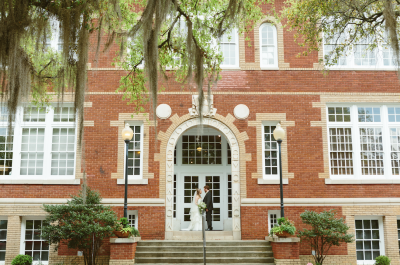 Are you looking for affordable, rentable event space in downtown Thomasville? A place to host corporate meetings and functions, bridal showers, birthday parties, and more? 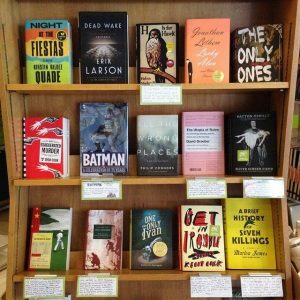 The Bookshelf now proudly offers The Top Shelf, a rentable event space upstairs at The Bookshelf. More than just a warehouse! 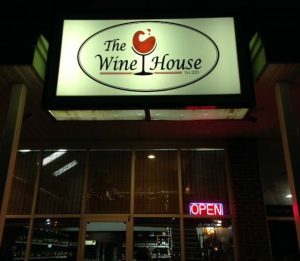 Features acoustic music, improv jazz, traditional Irish and bluegrass music, as well as literary and poetry readings. 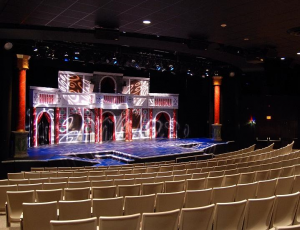 Recently renovated, Theatre Tallahassee’s Mainstage Auditorium features seating for up to 271 patrons, with handicapped seating, access for the hearing impaired, comfortable high-backed seats, and a high quality sound system. 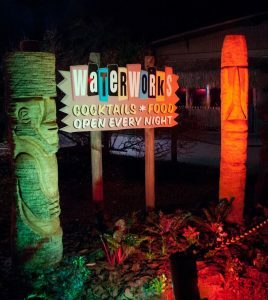 Shows performed on our Mainstage tend to be geared for large audiences and often feature lavish sets. Our Coffeehouse is a small, black-box style performance space that seats up to 120. 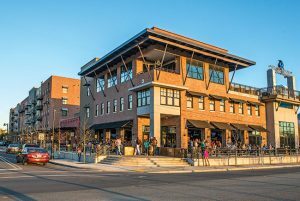 Coffeehouse productions are often edgy, niche pieces geared toward smaller, more intimate audiences. These shows sometimes contain more adult subject matter and themes. 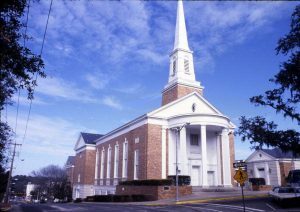 Thomasville Center for the Arts is dedicated to enriching the creative life of our community through the visual, performing, literary and applied arts. 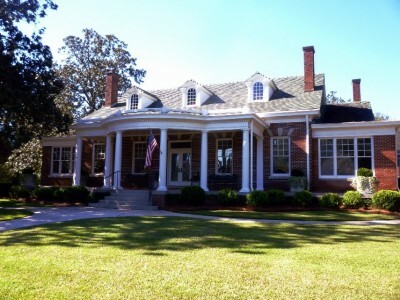 The Thomasville History Center is located in the historic 1923 Flowers-Roberts House at 725 North Dawson Street in Thomasville, Georgia. 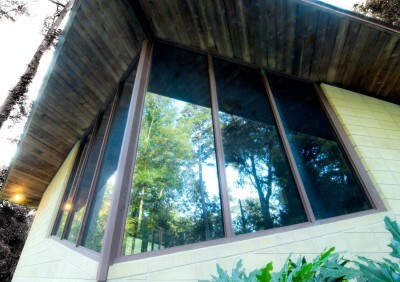 The building contains exhibits about the history of Thomas County, as well as the document, photo, and three-dimensional archives that provide the material evidence of what happened in Thomas County’s past. 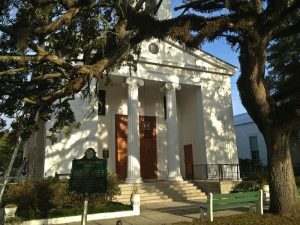 Trinity Episcopal Church is an Episcopal parish in Apalachicola, Florida and one of sixty-two congregations in the Episcopal Diocese of the Central Gulf Coast. Turner Auditorium is a part of TCC’s Fine & Performing Arts Center. With a seating capacity of 490, the space has plenty of legroom, great sight lines and fantastic acoustics. 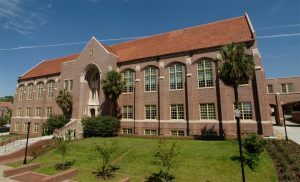 The UU Church of Tallahassee is a religious community committed to inspiring all to seek freely, live ethically, and nurture each other and the Earth. Toward those ends, we sponsor social and cultural activities, programs, and events that appeal to a diverse and inclusive audience within our church and the Big Bend community that help establish bonds of friendship, respect, and mutual support. Unity Eastside Church emphasizes the spiritual principles taught by Jesus Christ rather than the religion that sprang up about Jesus Christ. We celebrate the uniqueness and unity of all people. This church uses a holistic approach in nurturing the body, mind, and spirit. Through prayer, classes, Sunday services, in-home study groups, and service opportunities, Unity Eastside Church teaches timeless truths for living in a constantly changing world. We encourage people to embark on an inward journey to discover their spiritual gifts, then to continue that journey outward to serve the greater community. Unity Eastside Church is dedicated to transforming our world, through love, one life at a time. 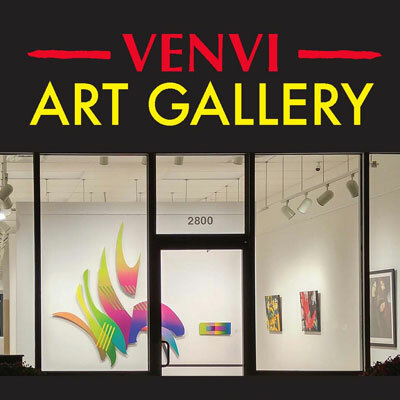 Venvi Art Gallery is run and owned by artist Brinda Pamulapati. 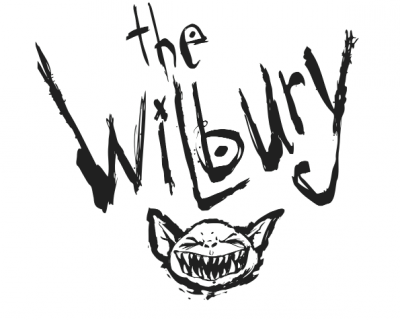 The gallery aims to showcase local talent and present works of upcoming and master artists. The gallery will offer a wide range of art while showcasing modern and abstract art. The idea is to have an on-going festival of colors that will exhilarate its patrons. 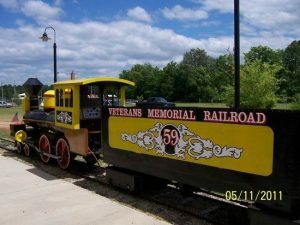 Veterans Memorial Railroad was founded in 2001 when a group of local people, interested in both railroading and community service, banded together to install a passenger train at Veterans Memorial Park in Bristol. 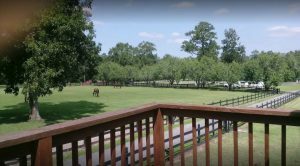 The Liberty County Board of Commissioners gave their permission to use a large area of the park for the Railroad. 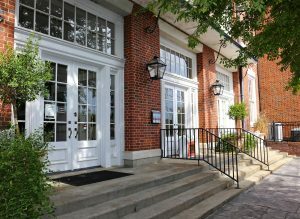 The Walker-Ford Community Center offers diversified programs and activities for the entire neighborhood. 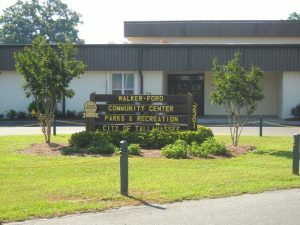 Walker-Ford opened on June 13, 1976, and has provided the community with ongoing recreational activities, programs and events for all ages. 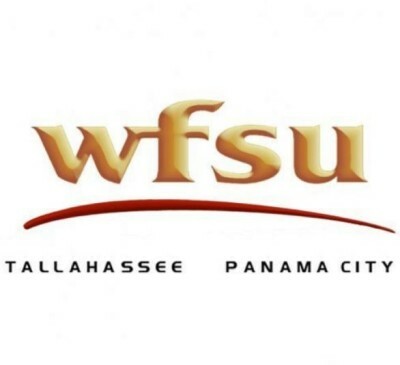 The Center’s programs draw interest from a variety of citizens within Tallahassee and un-incorporated areas of Leon County. 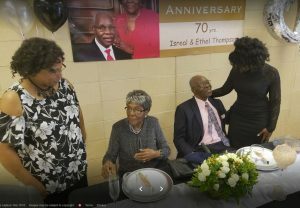 The staff is responsible for supervising, planning and conducting classes and activities, along with coordinating the use of the facility for social services and educational programs for the community. From the time one enters through the front door of the Wirick-Simmons House, an air of history is present. All things displayed in the museum are donated or on loan from generous individuals and families committed to the education and preservation of the rich history in Jefferson County. 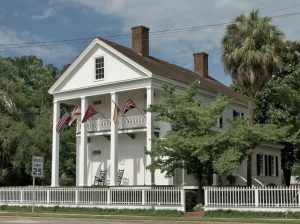 Persons living within the community and those visiting are greeted by fine furniture and artifacts dating almost exclusively from the early to mid 19th century. Rooms within the house are displayed as they might have been seen in the late 1800’s.